The NDN-921 FlexiDomeHD Day/Night IP cameras are progressive scan HD cameras in a compact, high-impact rated, vandalresistant housing. They are equipped with a 15-bit DSP and an XF dynamic engine for sharper images with outstanding color reproduction. Features such as multicasting, internet streaming and iSCSI recording are fully supported. NDN-921 FlexiDomeHD cameras have built-in video motion analysis and additional processing power for video content analysis systems. 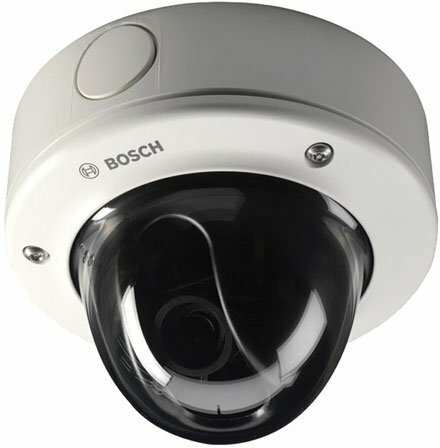 Supported by the Bosch-designed Dinion digital imaging technology, they provide a proven, dependable solution for any security and surveillance requirements, day and night. The Bosch NDN-921V03-PS is also known as BOS-NDN921V03PS	or NDN921V03PS	.